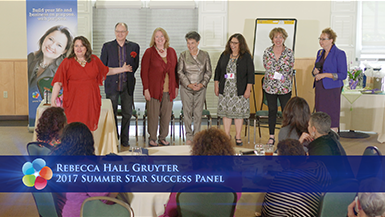 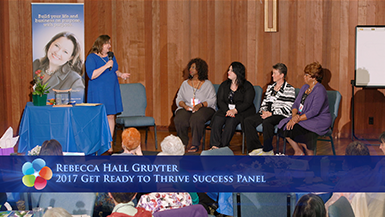 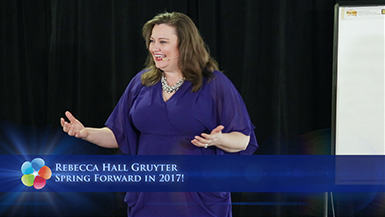 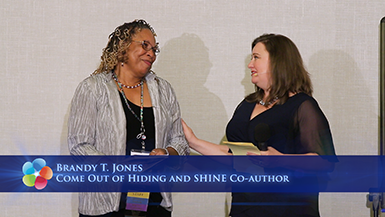 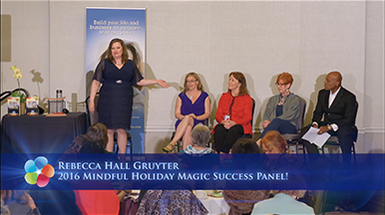 2016 Mindful Holiday Magic Success Panel! 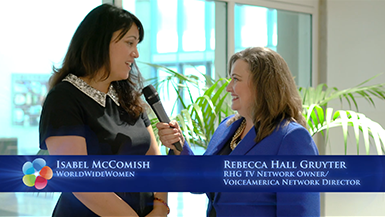 Be Brilliant – Enjoy the Journey with Sharon Sayler, CEO of Competitive Edge Communications, eWomen Network Radio host. 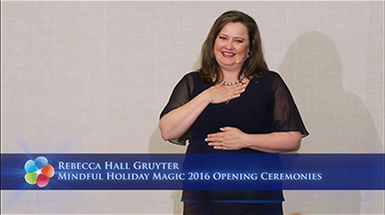 2016 Mindful Holiday Magic Opening Ceremonies! 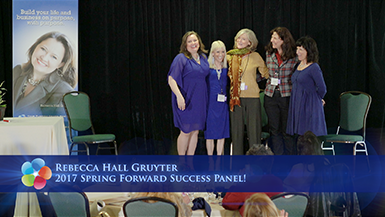 2017 Spring Forward Success Panel! 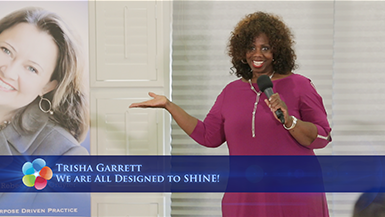 Spring Forward and SHINE in 2017 and Beyond! 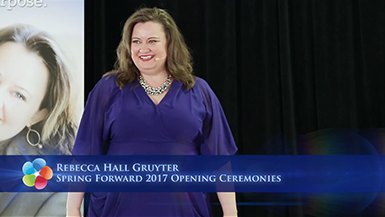 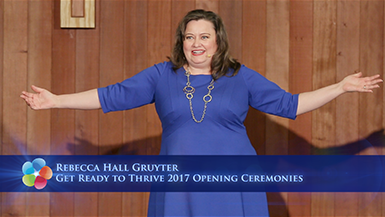 Spring Forward in 2017 Opening Ceremonies!